The Nikon COOLPIX P770 is the perfectionist’s camera that is surprisingly compact. 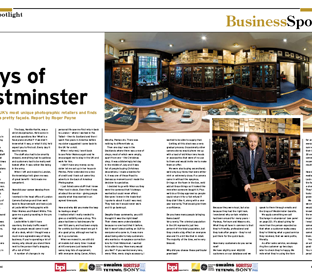 The legendary award-winning Grays of Westminster is a charming period shop, specialising exclusively in Nikon. 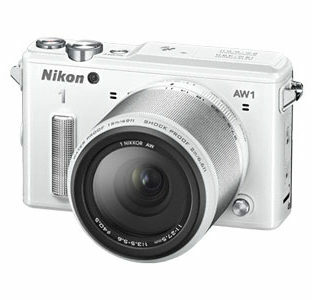 It offers what is probably the widest range of new and second-hand Nikon in the world. 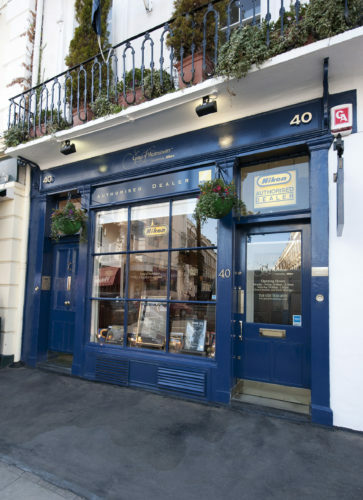 It is situated in a quiet location in central London and offers a fast and reliable mail-order service on any Nikon item - available to all world-wide destinations. 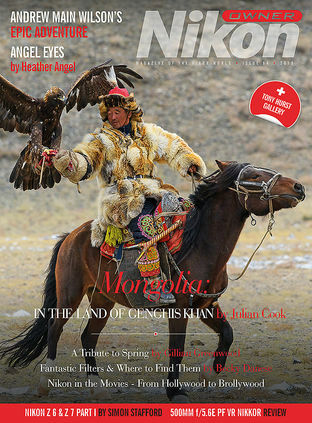 Tax free shopping to non-European Community residents is also available. 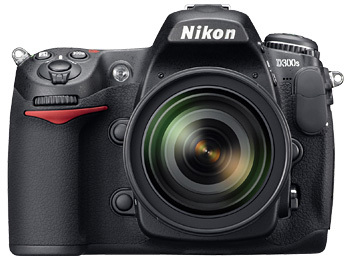 We have a huge demand for high-quality second-hand Nikon DSLRs and autofocus Nikon lenses. Telephone us today on 020 7828 4925 or email info@graysofwestminster.co.uk for the best offer. 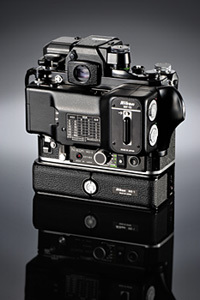 Nikon DLRs: D3s, D3X, D700, D300s, D300, D200 an others. We also want to buy your Nikon Autofocus lenses. 10.5mm f/2.8F DX, 14mm f/2.8D IF ED, 16mm f/2.8D Fisheye, 20mm f/2.8D, 24mm f/2.8D, 28mm f/2.8D, 28mm f/1.4D, 35mm f/2D, 50mm f/1.8D, 50mm f/1.4D, AF-S 50mm f/1.4G, 85mm f/1.4D IF, 85mm f/1.8D, 105mm f/2D AF-DC. 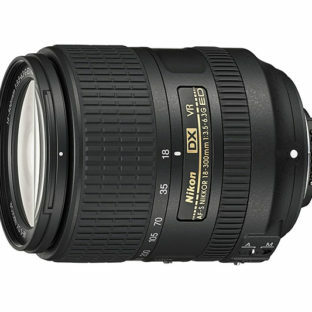 18-35mm f/3.5-4.5D IF-ED, 24-85mm f/2.8-4D IF, 24-120mm f/3.5-5.6D, 28-105mm f/3.5-4.5D IF, 28-200mm f/3.5-5.6D, 35-70mm f/2.8D, 70-300mm f/4-5.6D ED, 80-200mm f/2.8D ED AFN, 80-400mm f/4.5-5.6D ED AF VR. AF-S 60mm f/2.8G ED Micro, 60mm f/2.8D AF Micro, AF-S 85mm f/3.5G VR DX Micro IF-ED, AF-S 105mm f/2.8G VR Micro, 105mm f/2.8D AF Micro, 105mm f/2.8G VR AF-S, 200mm f/4D AF ED Micro, 70-180mm f/4.5-5.6D AF ED Micro, 85mm f/2.8D Perspective Control Micro-Nikkor. 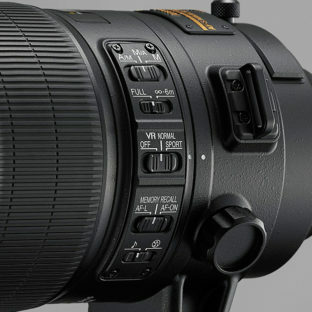 Please telephone us on 0207 828 4925 or email info@graysofwestminster.co.uk with a list of your unwanted Nikon equipment.